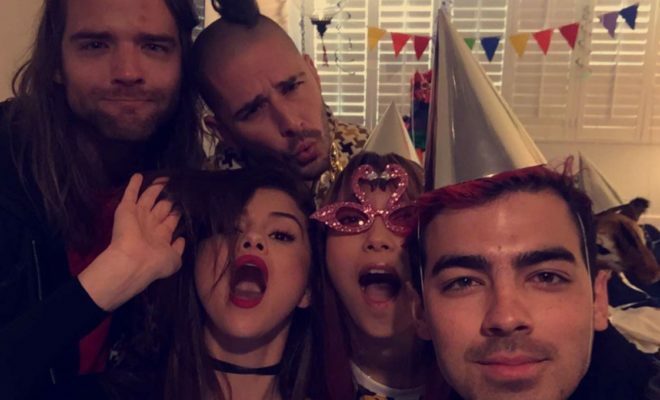 DNCE Give Selena Gomez’s “Hands To Myself” A Makeover! 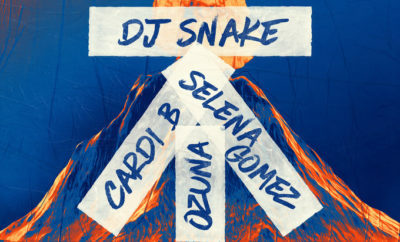 We can’t keep our hands off the Selena Gomez and DNCE tour tickets! DNCE covered their tourmate’s single in the Live Lounge! Next Story → Hillary Scott Blows Us Away With First Solo Single!